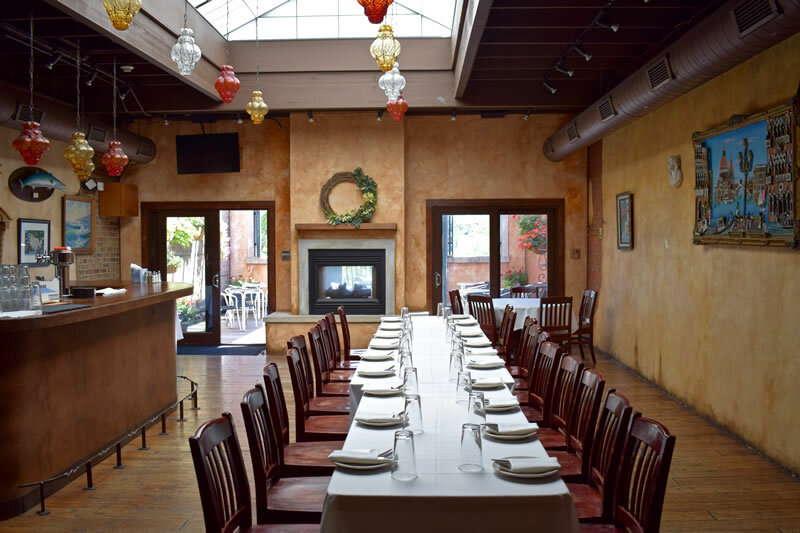 CDL has a superb second floor ideal for private parties and events. We can accommodate up to 50 guests and has its own bar, fireplace, and lounge. The outdoor deck is also available (weather permitting) and is very charming! Please view or download our party menu and contract. Feel free to email our party coordinator, Jacinto Ocotoxtle, at hello@caffedeluca.com. We hope you and your friends will join us soon!